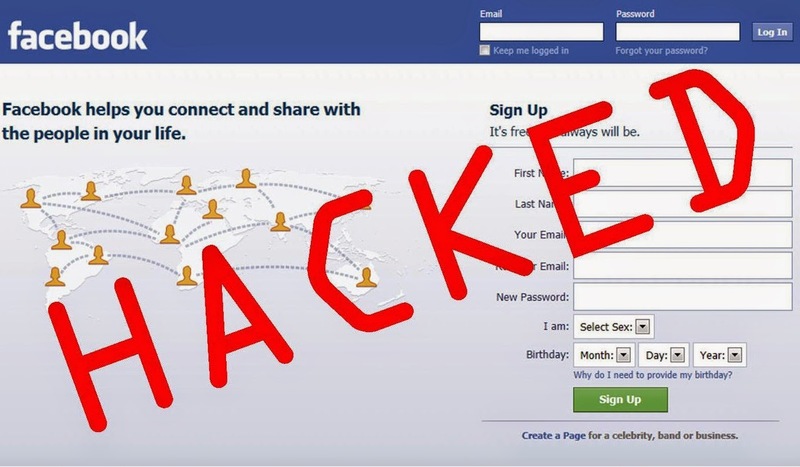 Did your Facebook account ever hack? If yes, you must and should read the entire post to know how your account was hacked. If you social accounts are not hacked then read this tutorial for not being hacked of your Facebook accounts in the future. Now days Social accounts are easily hacked by small kids. Even those small kids from US don’t know anything about the hacking. But they are hacking accounts by following some intelligent approach. Do you want to know more how even small kids especially US kids are hacking the Facebook accounts then you must and should have a technical knowledge and read the entire tutorial to know more. Millions of twitter and Facebook accounts are hacked daily. Dont think that the hackers are hard working for hacking Facebook or twitter accounts. It is very simple and easy approach to fool people and make themselves to give their passwords by themselves. These days so many people lost their minds that how the hackers are going to hack the facebook accounts. Hackers does not need to do serious stuff like remote desktop and hijacking or brute –force attacks. How the hackers are going to fool people? Hackers just registered the domain which looks like same as the account they are going to hack. In the same way “tvvitter.com is different from twitter.com”. Notice two v’s look like w .
Two v’s are used instead of W.
1. They will give you a link to take to the fake website which looks same as the exact website. Mostly they use some marketing techniques i.e., refeering links from flipkart.com and snapdeal.com to drive traffic to their fake facebook account. After it asks you to enter Username or Email address and password.If you enter Username and password without checking the address bar twice then automatically your account has been hacked. 2. Almost so many fools are enter their e-mail accounts or usernames and passwords on the fake facebook or twitter login page.But some of those who has read this article will not be hacked. 3. These are the some simple and silliest steps for hacking the facebook or twitter accounts. Precautions to be taken for not being your accounts hacked. Don’t confirm the site by seeing the same login page like facebook.